Employee turnover is a phrase you hear a lot about as an HR professional. In fact, you may be so well acquainted with it that you can easily spout off employee turnover percentages to almost every person at your company. But what if I told that everything you thought you know about employee turnover rates is probably wrong? So wrong that you could actually be costing your company millions of dollars without even realizing it. 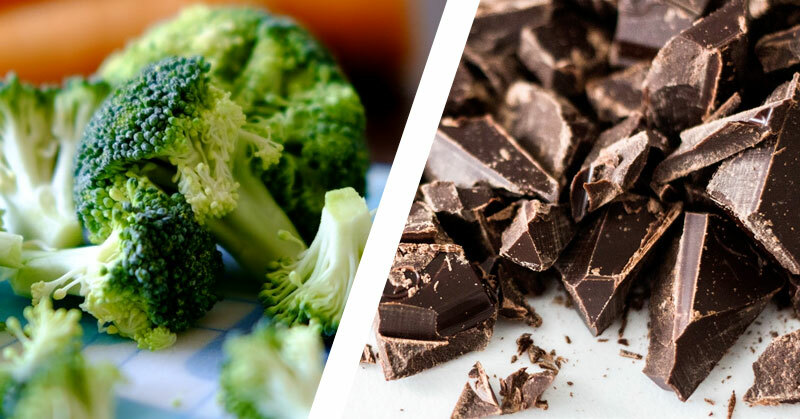 The idea is a scary one, but it’s not as unreasonable and unrealistic as you might think. Did the employee turnover occur in a high impact position? It’s easy for HR to get caught up in the “everyone’s worth the same” mentality because from a generalized people perspective, that’s true. One person doesn’t hold greater value than another, but that’s not really the case for business because certain positions have a higher impact than others. For example, if you lose someone in a high revenue generating position like Sales, the financial loss you suffer will likely be greater than if you’re replacing someone in an Admin position. Another high impact loss from the perspective of employee turnover is losing a member of your C-suite because their sphere of influence is far-reaching. They also have a lot of responsibilities that involve business decisions which could affect your business’s bottom line. Was the employee turnover associated with a high impact individual? It’s not uncommon to suffer an employee turnover loss that has a surprisingly large impact because the individual is a key player at the company regardless of his/her position. For instance, the employee could have been an innovator or extremely reliable during a time when your staff is more unpredictable. He/she could also have been an influencer. Someone that many of your employees relied upon for inspiration. Their departure could also signal to other employees that there’s turbulence at the company and cause an employee turnover chain reaction. Did your company lose money after you found a replacement for the former employee? 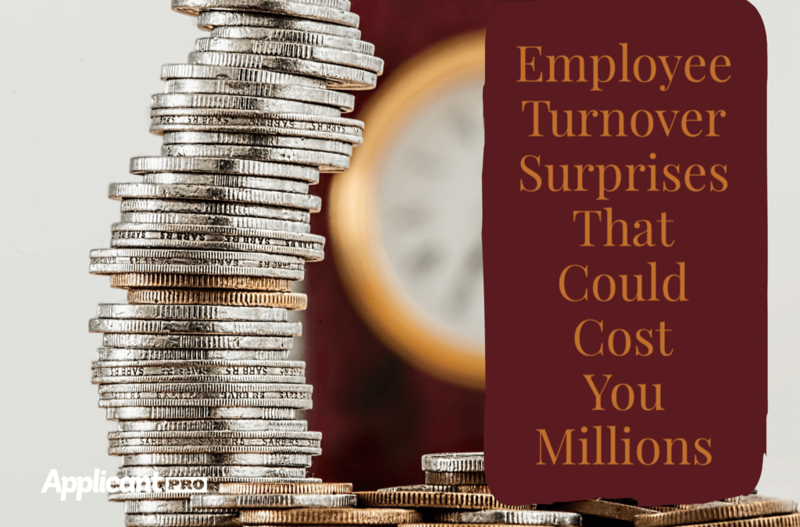 This point is a little more obvious to calculate because it’s fairly easy to measure how much revenue was produced before the employee turnover occurs versus afterward. Obviously, you have to take into consideration how long it takes the employee to become comfortable in his/her position after learning the ropes, but if you replace a former employee with someone that under performs, that cost should also be factored into your employee turnover costs. It’s vital that you view the situation from a strategic perspective. When it comes to accurately pinpointing employee turnover rates, it’s vital that you view the situation from a strategic perspective. Assess your employee turnover figures from the lens of business because lumping all of your new hire employee turnover into one unweighted category and then sharing this figure with your executive team is severely misleading. So misleading in fact that it could be costing your organization hundreds of thousands or even millions of dollars. Even though the financial strain isn’t immediately obvious, it plays a big role in calculating the actual costs associated with your employee turnover versus the perceived costs. Building an employee turnover framework that factors in all of these variables not only increases your strategic credibility, but it could also help you build a case for upping your recruiting budget. Check out our article on explaining time to fill to your executive team for even more info on saving revenue when you’ve lost an employee. Feeling like calculating realistic employee turnover costs is out of your reach because the numbers overwhelm you? Let our hiring experts help! Call us today for a free consultation.